Coaching or counselling: Which approach is right for you? A quick guide to understanding the difference between coaching and counselling. There are times in life when we all get stuck. When this happens, our usual tricks of talking to friends and family, reading a motivational book or giving ourselves a rallying pep-talk just don’t do the trick. At this point, you may feel ready to reach out for professional support. The thing is – what type of support do you need? We’re lucky enough to be surrounded by many specially trained people who can help us, including coaches and counsellors, but ensuring you’re seeing someone suitable for your needs is key. The best way to start is to understand what coaches and counsellors do. It’s important to note that within both coaching and counselling there are different approaches and therapies which will differ from practitioner to practitioner, so our information below is a more general guide. We always encourage you to do a little research and speak to the professional you’re planning to see to ensure their approach works for you. Coaches aim to help clients move forward in their lives. Using conversation and questioning techniques, they can help you gain more clarity about a situation (such as a change in career). They can also help you develop an action plan, set goals and figure out the steps you need to take to achieve those goals. A coach won’t explicitly tell you what to do, although they may share insights and reflections they’ve gained from speaking to you. They may encourage further self-development and awareness work outside of sessions. They may work as an accountability partner – encouraging you and cheering you on your journey. 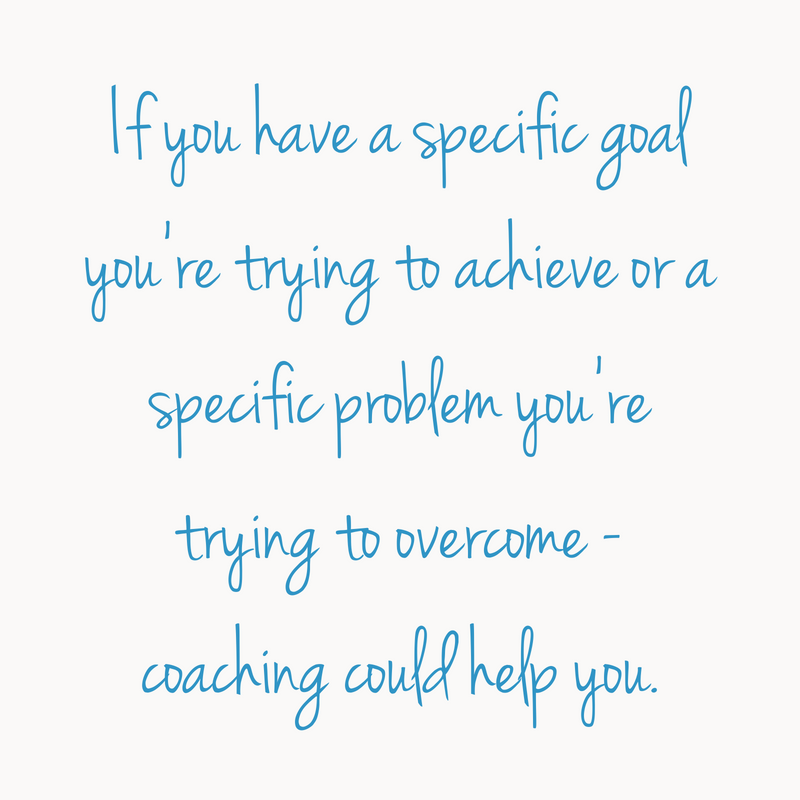 If you have a specific goal you’re trying to achieve or a specific problem you’re trying to overcome – coaching could help you. A counsellor can help people in emotional distress and those with mental health conditions. 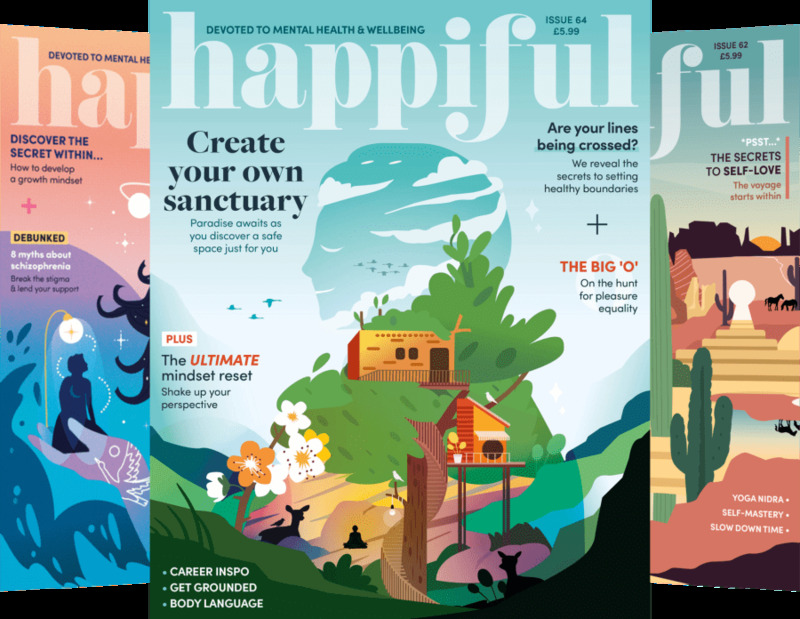 They aim to help people struggling to cope with day-to-day life and those who want to understand the root cause of recurring problems. There are many different talking therapies available, some of which look to your past, while others have a more solution-focused approach. Again, your counsellor will not tell you what to do but, instead, will act as a facilitator and listener as you explore what’s worrying you and develop coping techniques. If you’re struggling to cope with day-to-day life or feel you need deeper healing that looks into the past – counselling could help you. Do they have the same training? While some counsellors also train to be coaches (and vice-versa) most counsellors and coaches will not have the same training. There are currently no laws in the UK regarding counselling, however, guidelines recommend that counsellors should have completed at least an appropriate diploma, or completed a course that was a minimum of 400 hours therapy training. There are also no laws regarding coaching and no training is required to practice as a ‘coach’. Most coaches will embark on some form of training, however (whether that’s through an in-person course, online learning or reading books). Some people have natural coaching abilities and use their natural tendencies and experience to inform their work. Both coaches and counsellors can register with professional bodies which require minimum training and practice hours to join. Learn more about counselling professional bodies and coaching professional bodies. Can I have coaching and counselling at the same time? In order to make the most from coaching, you need to be in a mindset that allows action and progression, something that can be hard if you’re dealing with mental health concerns. If a coach feels you would benefit from counselling, they may refer you to do this before coming back to coaching. Likewise, some counsellors may refer you to coaching if you’re keen to move forward once you have gained what you needed from counselling. Counselling and coaching at the same time can work in some cases, especially if the professionals work to complement one another and keep boundaries clear. This will, of course, depend on your individual circumstances, so always be sure to discuss this with the professionals you’re seeing. Hopefully, after reading this, you’ll have a good idea of what coaches and counsellors can offer you. Now is the time to think about your own situation and consider which approach will best serve your needs. Whichever approach you choose, remember that you are worthy of both. Whether you’re looking after your mental health with counselling sessions or investing in self-development with coaching sessions, we wish you the best of luck on your journey. Is 'nice' girl conditioning holding you back? You can change after 30!